Compare payment options in 60 seconds without affecting your credit. No home equity required. No prepayment penalties ever. Loans from $1K to $100K with fixed monthly payments. 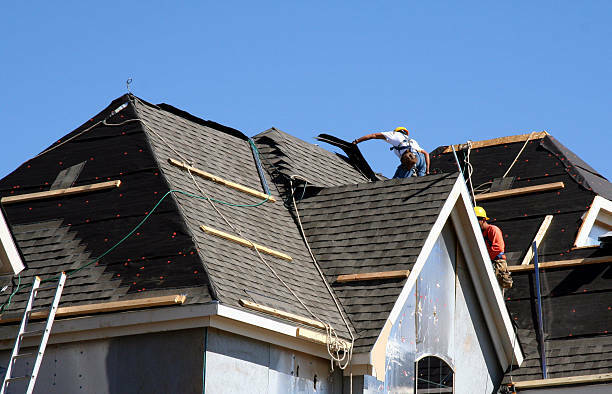 Prime Roofing has partnered with Hearth to provide our customers with financing options for replacing your roof. Hearth makes financing your roof quick and easy. When should you consider a personal loan? Your remodel isn’t over when your bank says no. Personal loans don’t require home equity. A personal loan can help you get a better roof than you could get through cash alone. What factors can affect my rates? You can request amounts between $1,000 and $100,00 for terms between 2 and 12 years. APRs start at 4.99% and vary depending on your credit profile. Do Hearth's options have pre-payment penalties? Great roofing job and great warranty. Would use again, but hope I won’t need to!